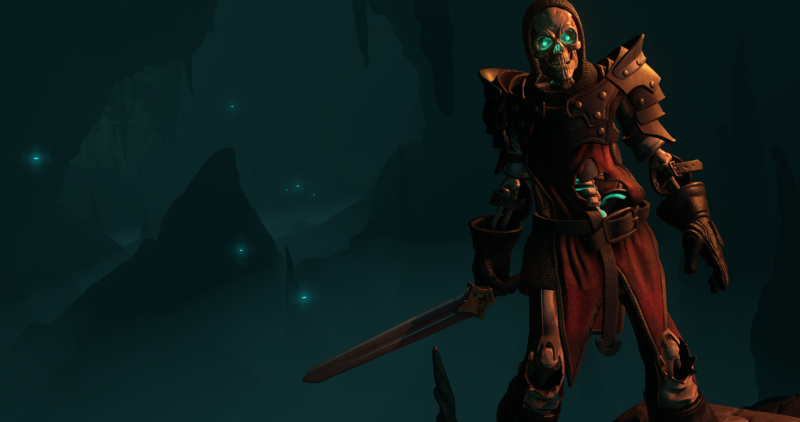 It's been over 25 years since Ultima Underworld was released, and we talk to some of the creators behind the game - Paul Neurath, Joe Fielder, and Warren Spector. 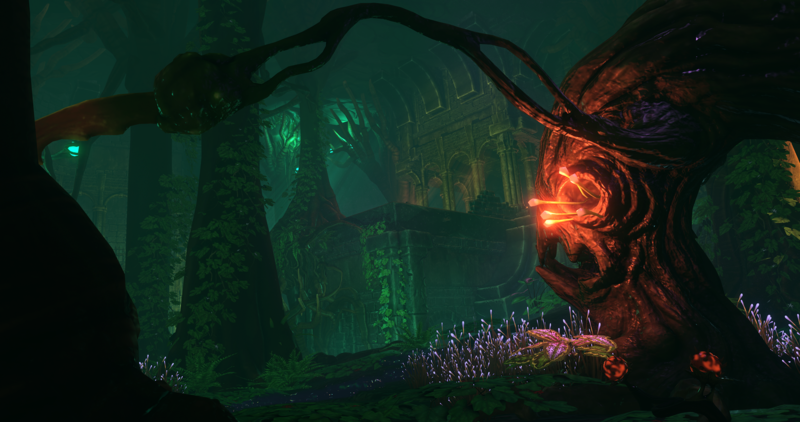 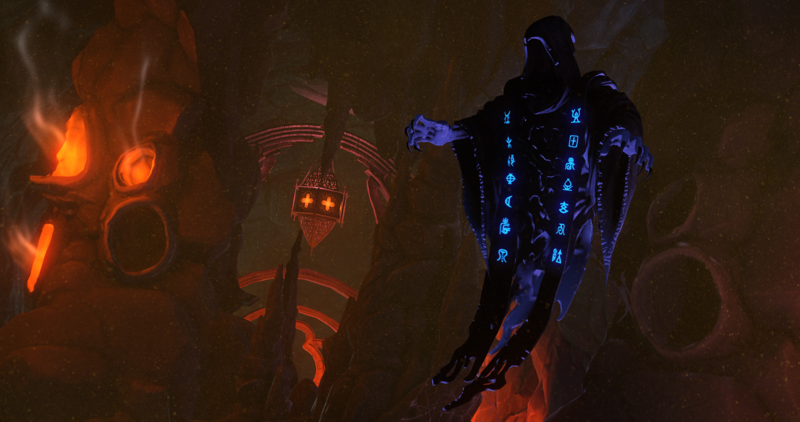 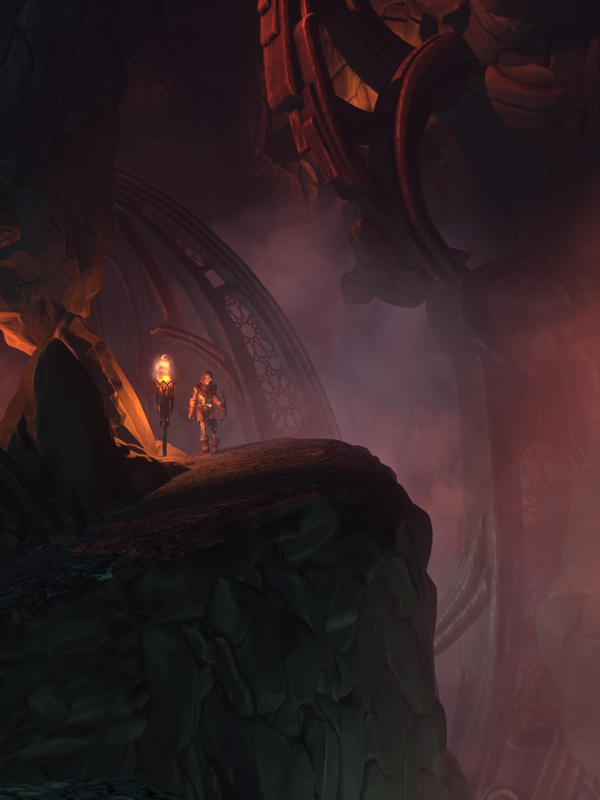 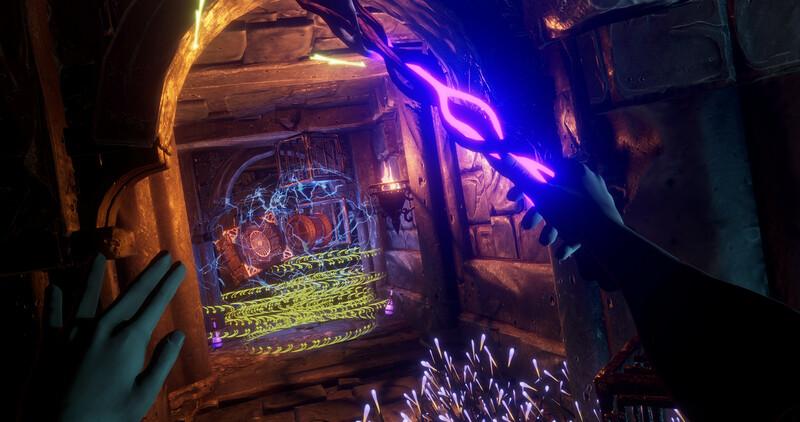 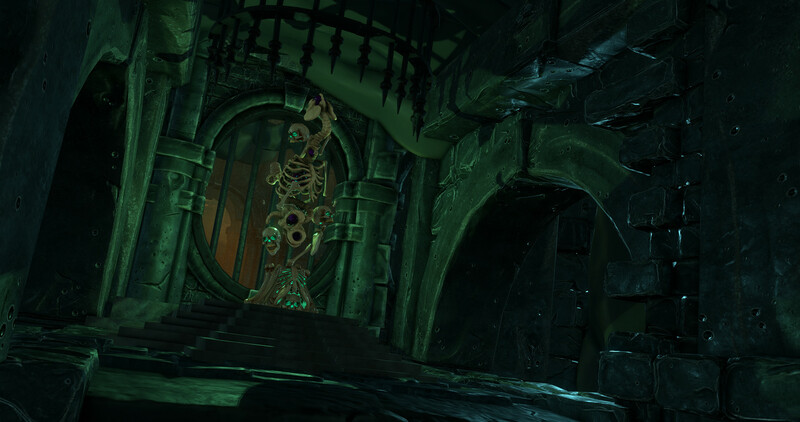 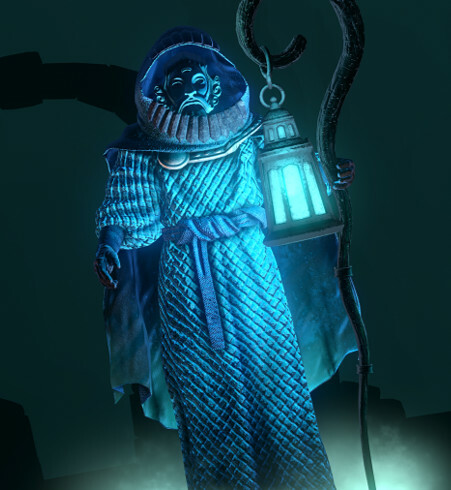 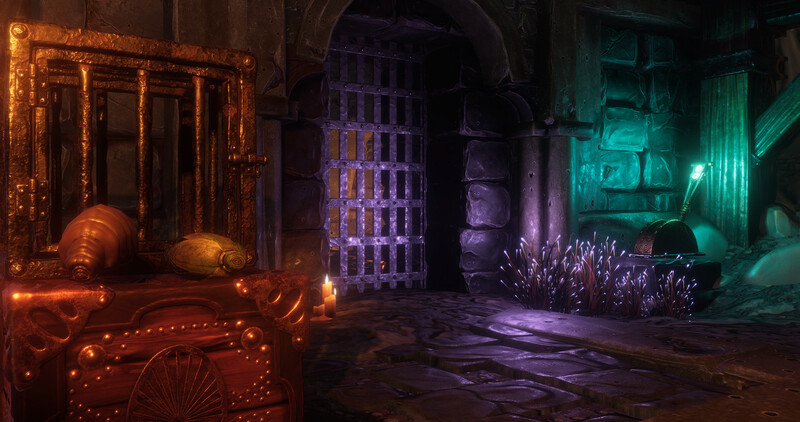 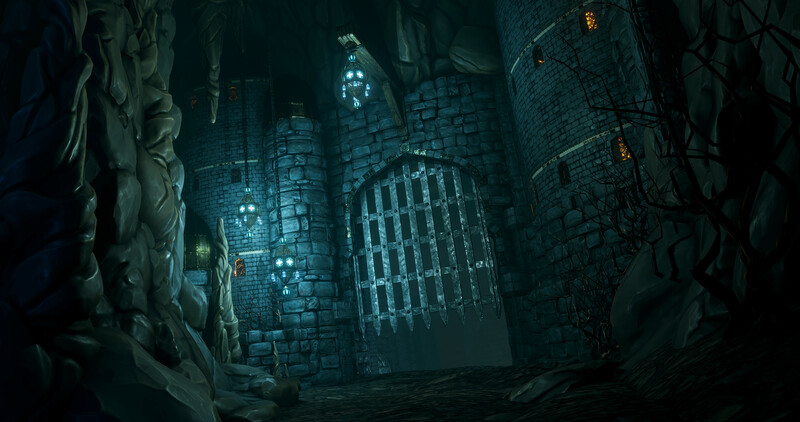 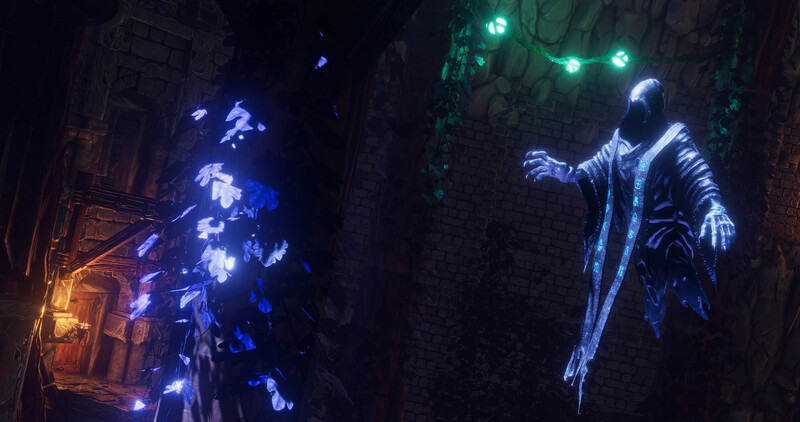 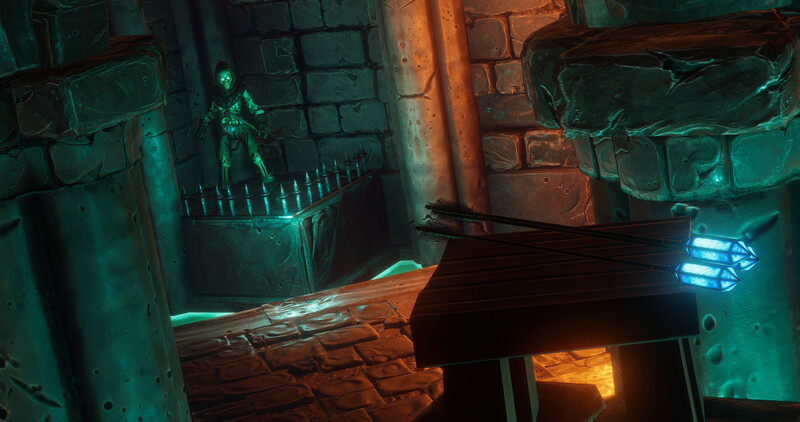 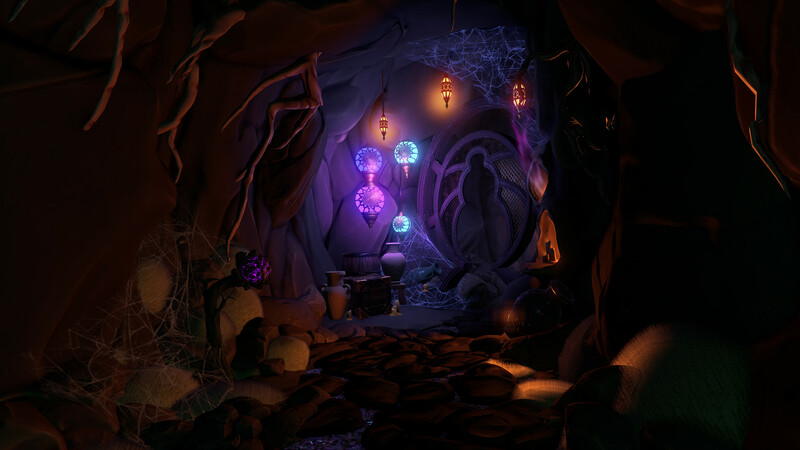 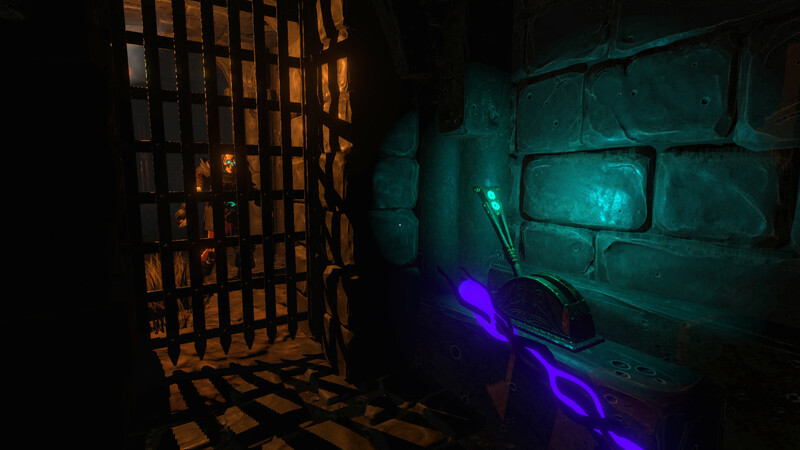 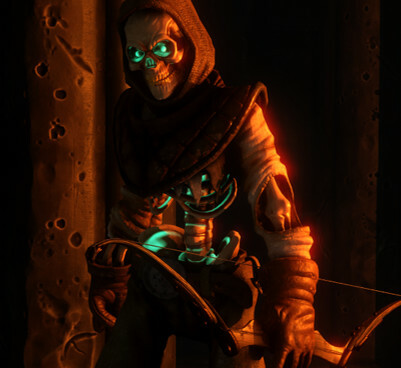 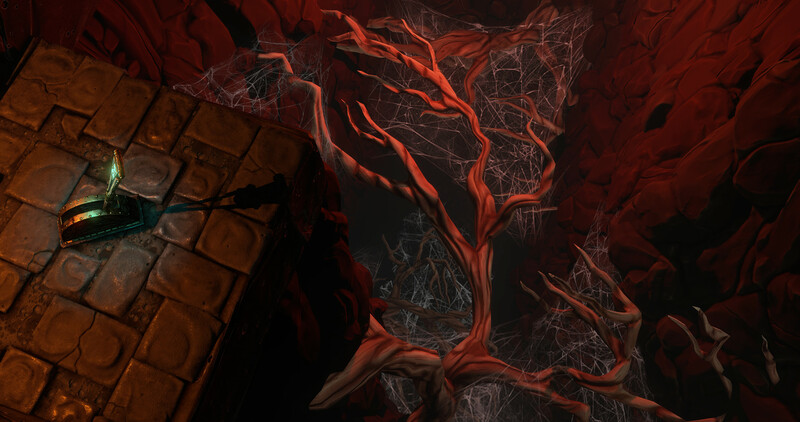 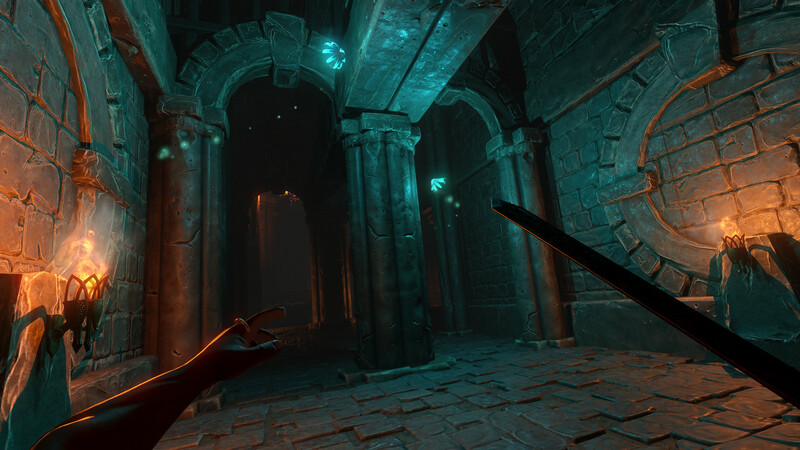 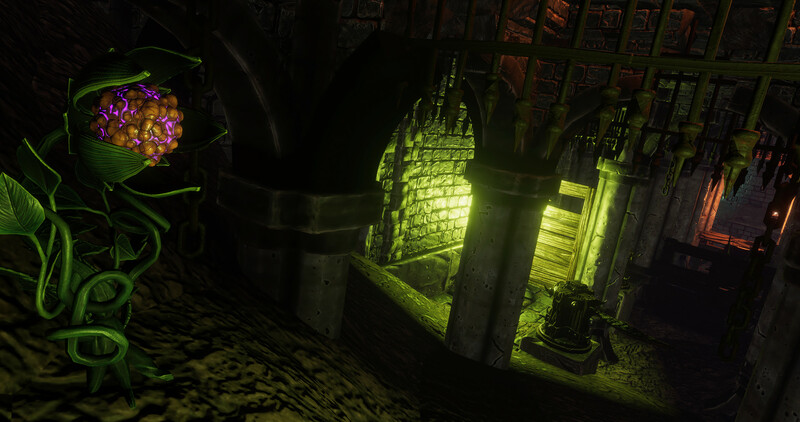 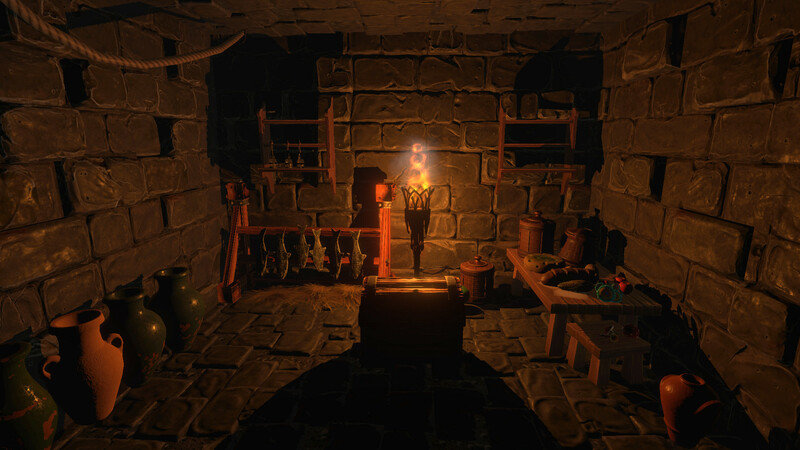 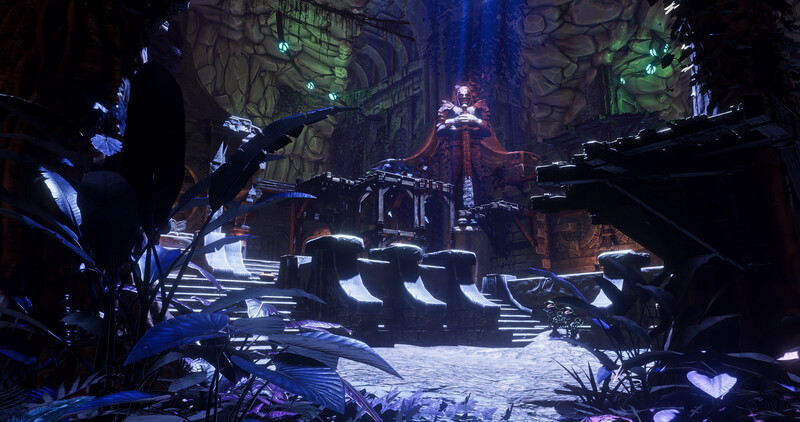 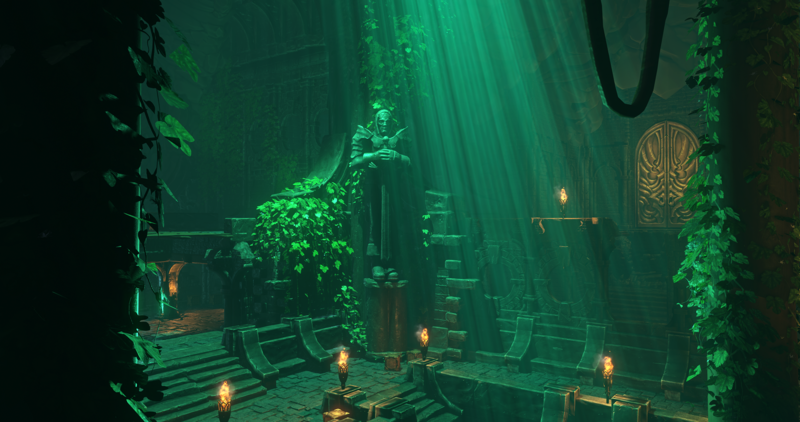 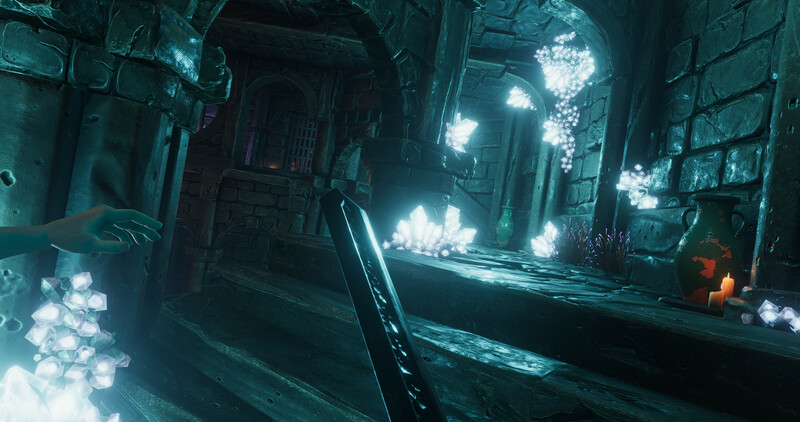 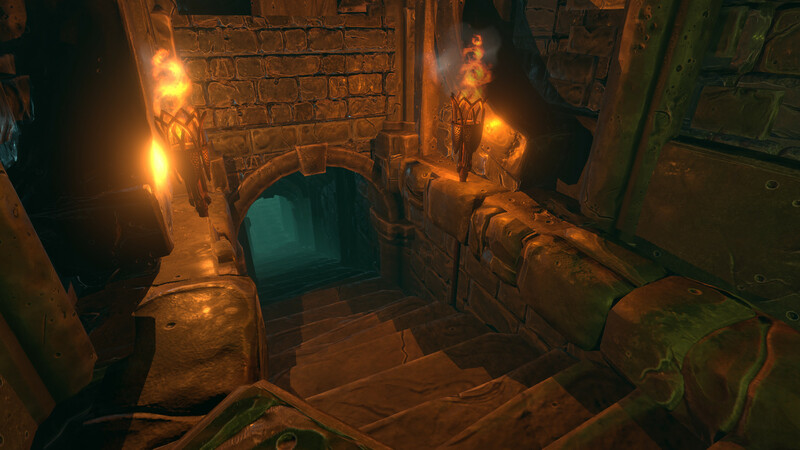 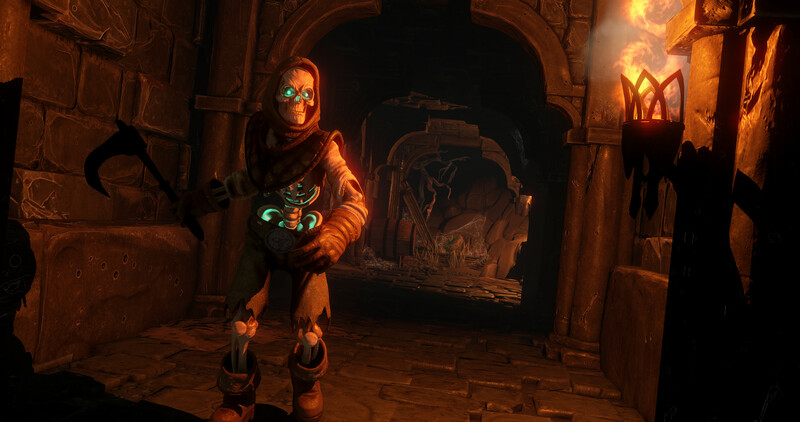 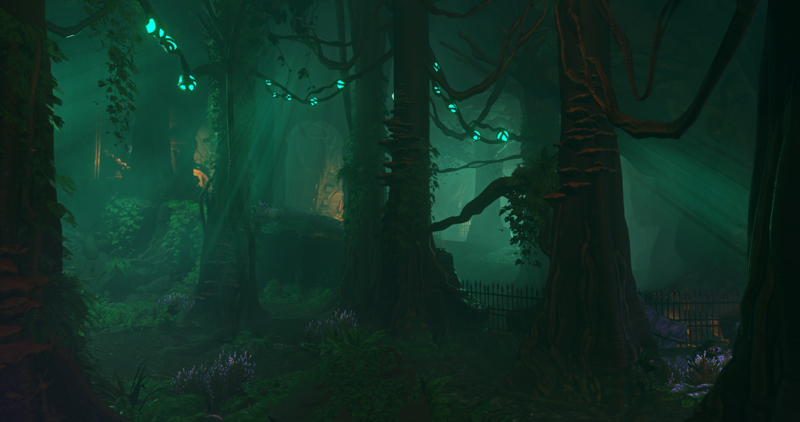 The Ultima Underworld: The Stygian Abyss follow-up lands 25 years after the original. 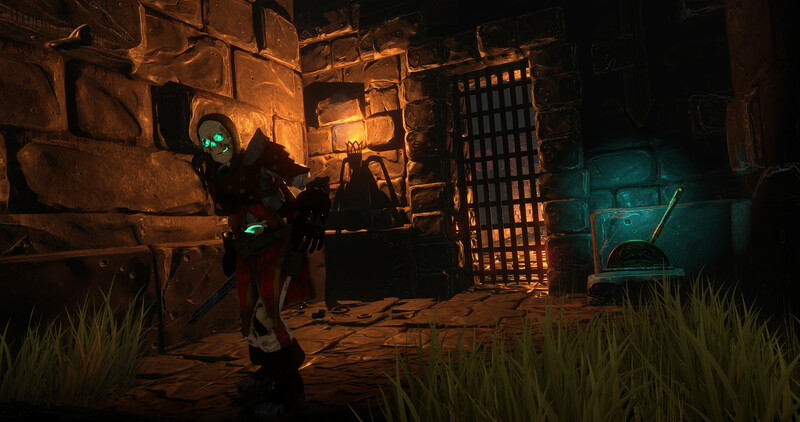 The anticipated fantasy RPG comes out of hiding.